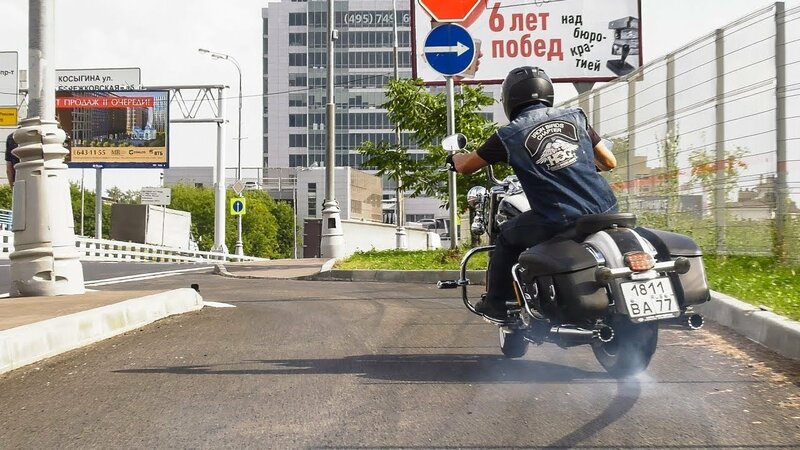 Alexander Andreev tested Harley-Davidson Road King in Moscow’s streets. Here are street riding, drifts, smoke, jokes and useful information for beginners. Remember - every joke includes a bit of joke!